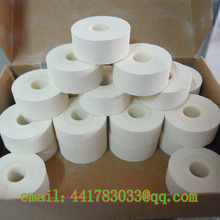 Partially forgery-resistant - water-resistant but not waterproof. 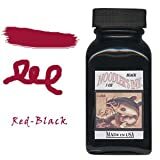 Noodler's Ink is 100 percent made in the USA from cap to glass to ink. 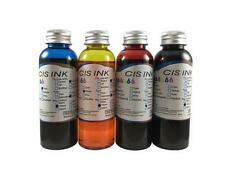 Archival quality inks in large 3oz. bottles for vintage or new fountain pens. A replication of a Mid-1940's ink significant of the Manhattan Project. 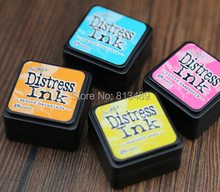 Different than other inks of the era, it is partially forgery-resistant, water-resistant but, not waterproof. Ink bottle is temporarily made of plastic. Rich tones - like a fine glass of Merlot. Noodler's Ink is 100% made in the USA from cap to glass to ink. 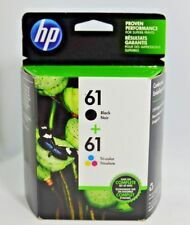 Archival quality inks in large 3oz. bottles for vintage or new fountain pens. Rich tones, like a fine glass of Merlot. 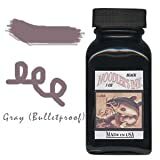 "Noodler's Ink Fountain Pen Bottled Ink, 3oz - Lexington Gray"